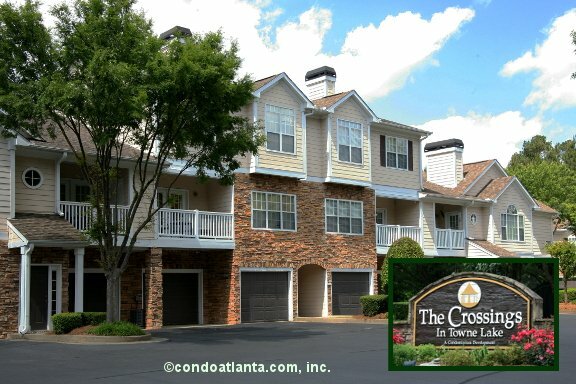 The Crossings in Towne Lake is a quaint enclave of traditional townhome style condominiums with garage parking. Enjoy all the benefits of a home location in the Heart of Towne Lake walking distance to shops. Love living near Woodstock, and Marietta. If you love the mountains, enjoy a lovely drive to North Georgia. The Crossings in Towne Lake is also a scenic drive to Lake Allatoona. Commuters appreciate access to travel routes along Towne Lake Parkway, and I-575.